Lindsey is delighted to be patron of The Wild Watch, Nidderdale’s biggest ever wildlife survey. Working with volunteers, the project intends to gather information on over 50 species right across the AONB which will then be carefully analysed and help form a conservation plan for the future. If you’re interested in volunteering you find more information here. 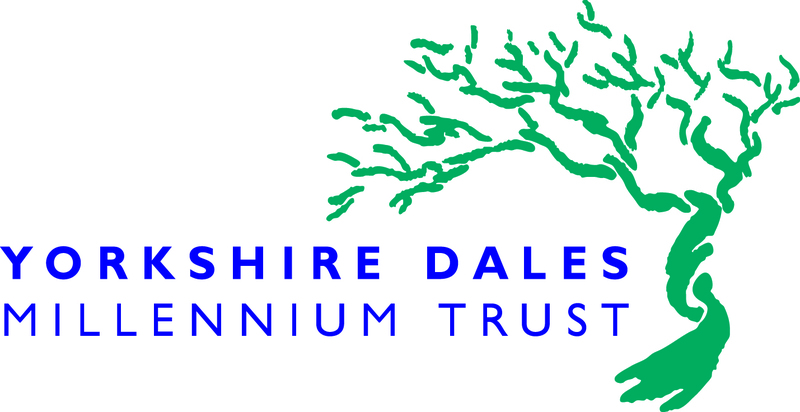 Yorkshire Dales Millennium Trust are a small charity doing big things to support the people, landscape and wildlife of the Dales. Their vital work has helped to plant 1.4 million trees and secure the future of over 700 hectares of wildflower hay meadows, creating fantastic habitats for wildlife across the region. As Patron of the Yorkshire Dales Millennium Trust, Lindsey supports the great work being done to nuture this special place and the people who call it home. Lindsey is proud to be a patron of the UK Wild Otter Trust. For more information click here. If you would like to contact Lindsey about a future project, please do get in touch.